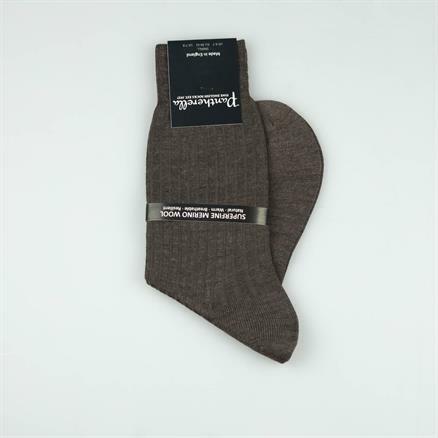 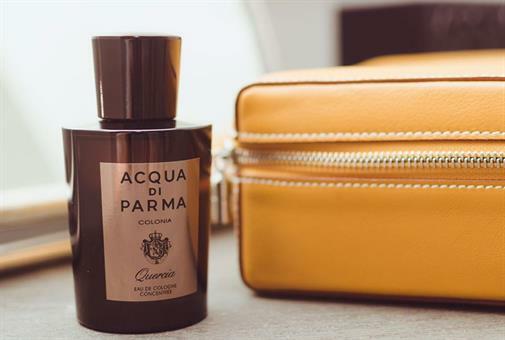 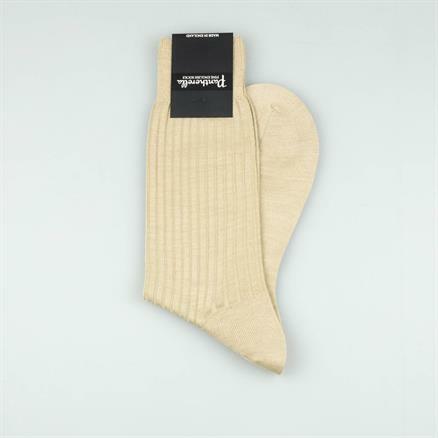 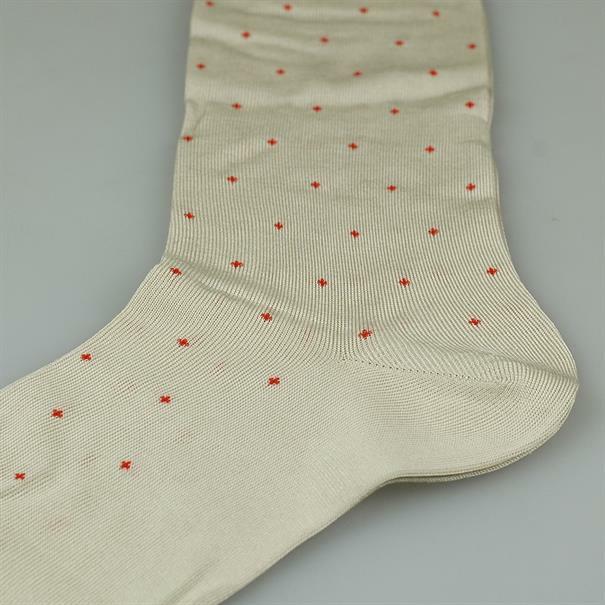 This sock is perfect for combining with beige and tan coloured trousers. 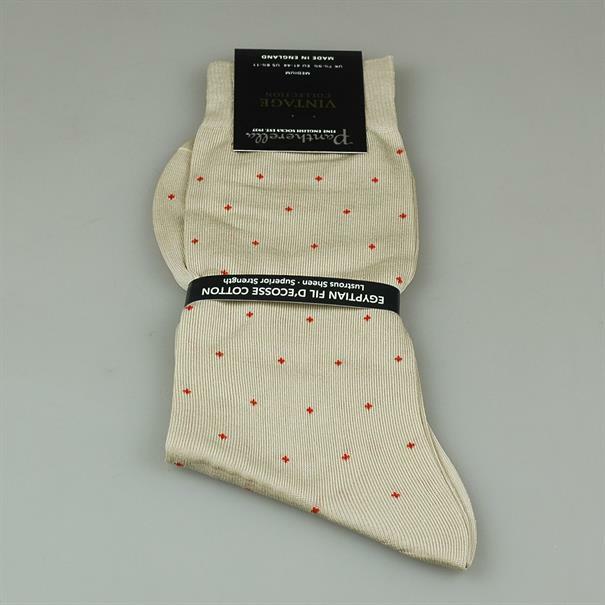 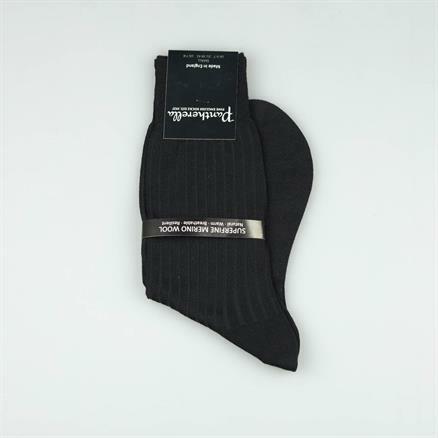 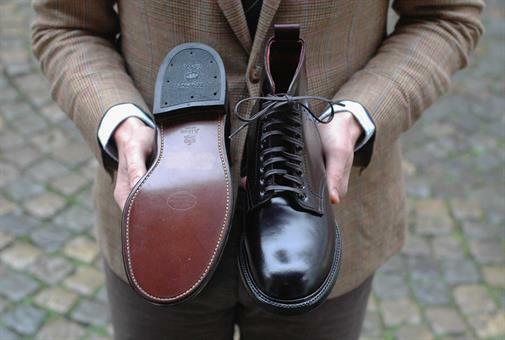 We provide a nice collection of socks in different styles, heights and materials by the best maker available; Pantherella. Read more.